Truck 209 is a 2006 Pierce Dash 100’ Tractor Drawn Aerial equipped with a 30kw generator. 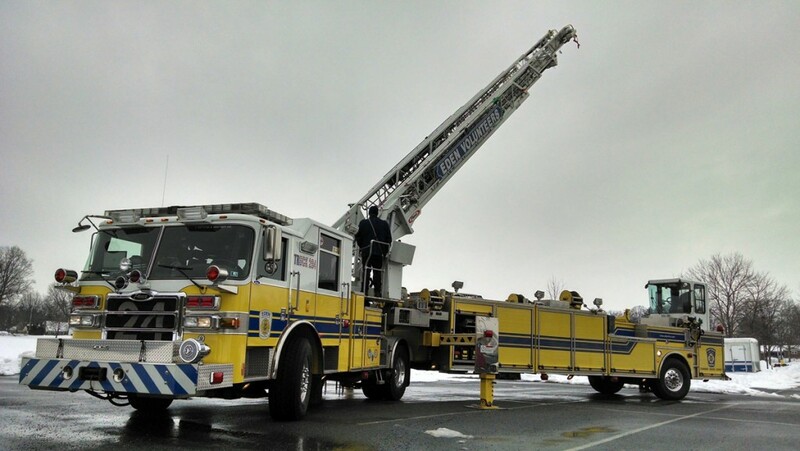 It is housed at the MTFR Southern Manheim Township fire station and serves as a ladder and a rescue company. For fires, Truck 209 carries 207‘of ground ladders and other truck company equipment. For rescues, Truck 209 carries a complete Hurst rescue tool system, air bags, winch and stabilization equipment along with rope and water rescue equipment. Truck 204 is a 2017 Pierce Dash 100’ Tractor Drawn Aerial equipped with a 10kw generator. It is housed at the MTFR Eden fire station and serves as a ladder and a rescue company. 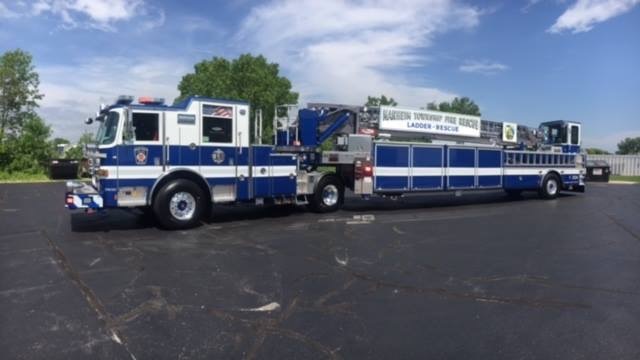 For fires, Truck 204 carries 463‘ of ground ladders and other truck company equipment. For rescues, Truck 204 carries a complete Hurst rescue tool system, air bags, winch and stabilization equipment along with rope and water rescue equipment.